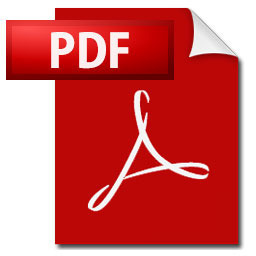 PDF full abbreviation is Portable Document Format. PDF is a file format that has captured all the elements of a printed document as an electronic image that you can view, navigate, print, or forward to someone else. Some time we need to create PDF file. 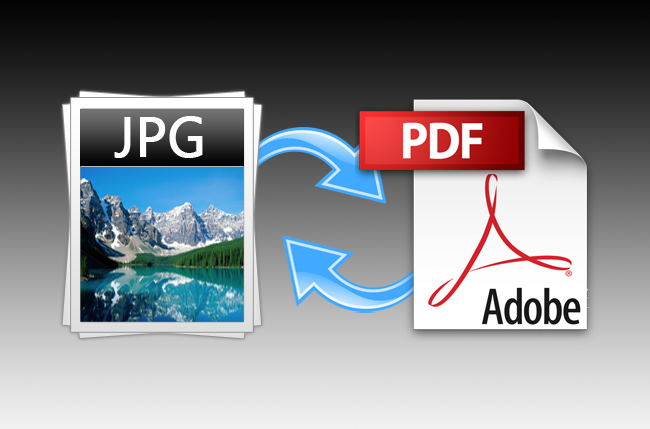 So how can easily create a PDF file, below I give a website link just click and create PDF. Most of time we normally create our Image, CV, M.S. Word, and Excel etc file create PDF. There 10 more than facilities have a website for PDF file. That's website I always use for create PDF. It's helpful for Office workers or who need to create PDF file. Just click the link and check what you need.